Cara Delevingne is getting a lot of attention lately. First off, she chopped off her locks for a fresh new look and to accompany the hair, some brand new ink didn’t sound like a bad idea either. After all, she has recently expressed that she is obsessed with tattoos! And we are equally as obsessed with her, it’s no surprise that she’s adding more to her ever expanding collection. 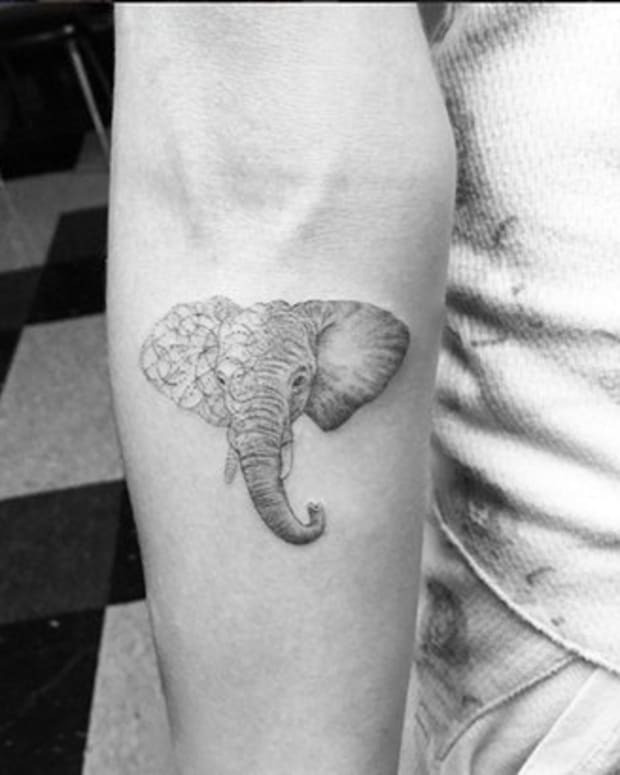 This time around she opted for a very elegant elephant on her forearm. She got the new addition after a long day of doing promotion for her new movie at the Comic-Con in San Diego by artist Doctor Woo. It’s an interesting piece, the dotwork style elephant stands out since the left portion of the head has an abstract design with swirling geometric circles while the right side is realistic looking. 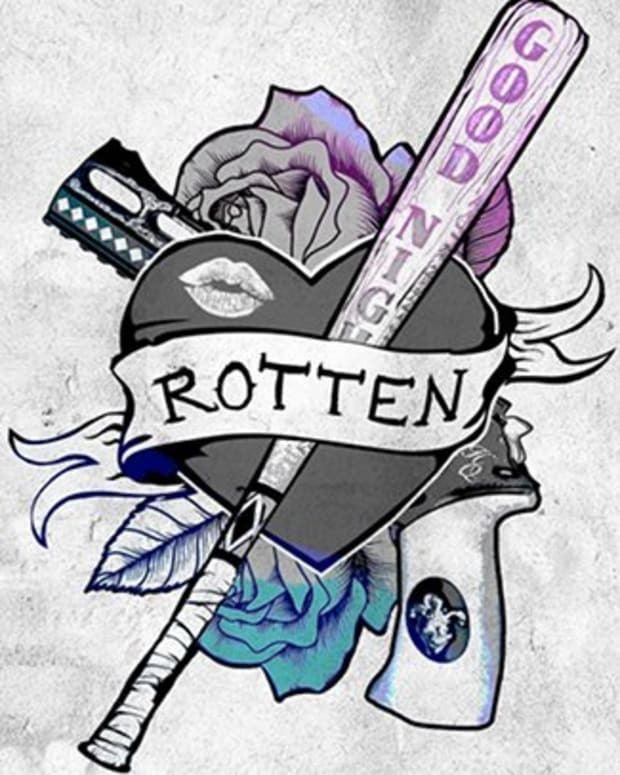 In her industry, tattoos are often frowned upon and makeup artists sometimes spend hours trying to cover them up for big roles. Conversely, her many tattoos have aided her career and are such a part of her image that they have been the center focus of many ad campaigns, including a very memorable Tag Heuer advertisement. But what makes her the coolest is that every once in a while Delevingne gets behind the tattoo machine and she does the work herself! 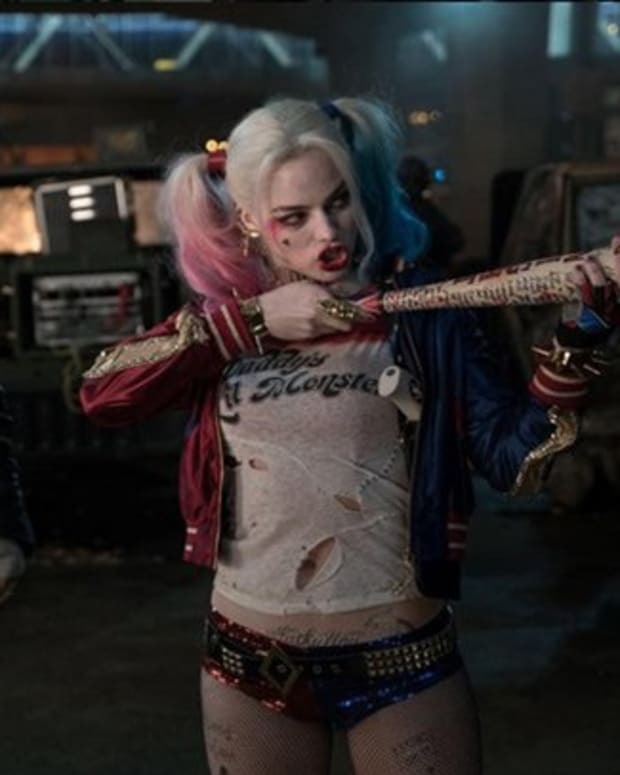 She has famously traded tattoos with her Suicide Squad co-star Margot Robbie. 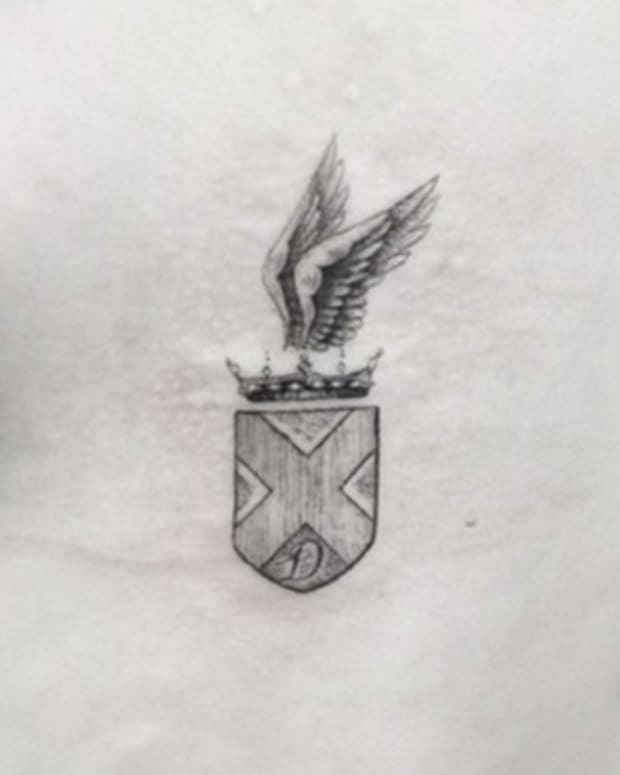 Delevingne also gets matching tattoos with other stars that are also her buddies. Model, Jourdan Dunn has a bff tattoo with her that says “DD” around the hip area. 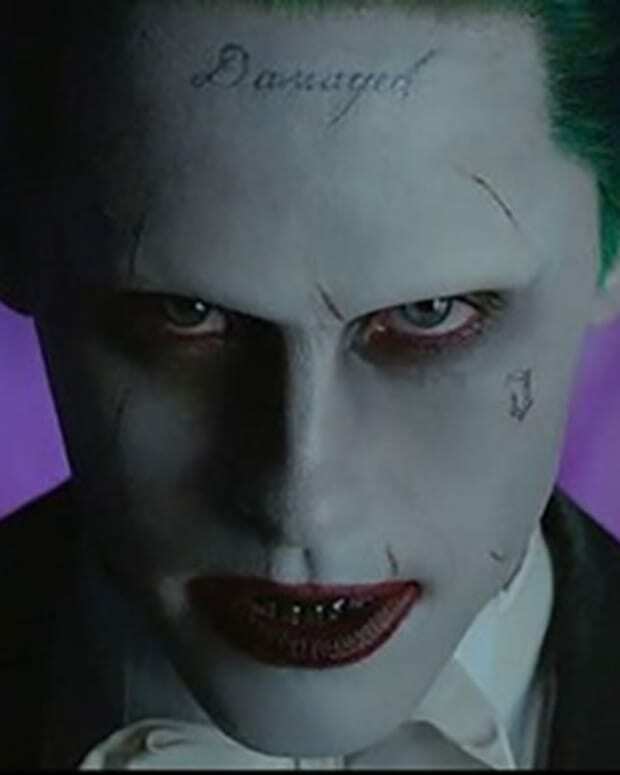 It&apos;s refreshing to see tattoo trendsetters in Hollywood and we look forward to seeing Delevingne&apos;s next piece.